From Asia and South Asia to South America and parts of Africa, megacities are expanding to accommodate growing populations. Where does the LA region fit into that picture? Years of spectacular growth produced expectations of a dense, urban environment. Plans were made accordingly, and they’re still being carried out. Is it really turning out that way or is this still an essentially suburban region of single-family housing and long-distance commuting? Also, a Los Angeles ghost story. On our rebroadcast of today's To the Point, can Planet Earth handle seven billion people? Can Planet Earth Handle Seven Billion People? 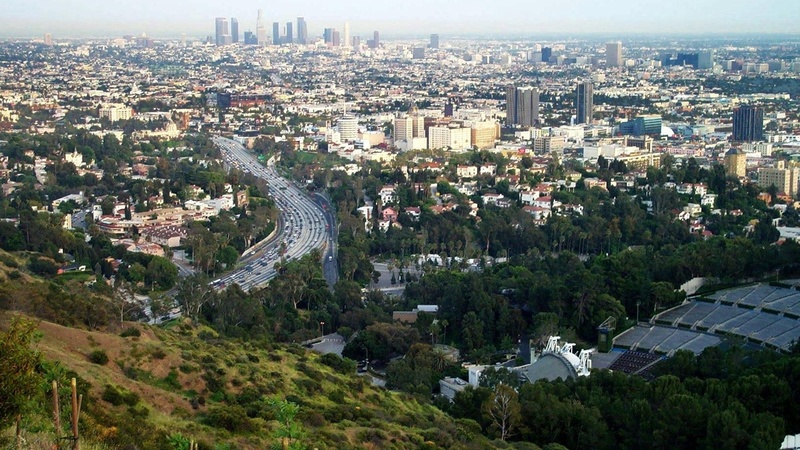 Is LA Still a Fast-Growing World City?